Give a warm welcome to our new intern! Immense Networks is pleased to welcome new intern Douglas Byrd to our team! Douglas will be working with Immense to help us out completing various technical and administrative tasks and to pick up new skills. 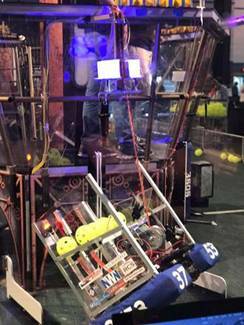 Currently, he is a 5-year member of the PBS robotics team, where he programs robots and participates in competitions, as well as serving as the department’s technical assistant. 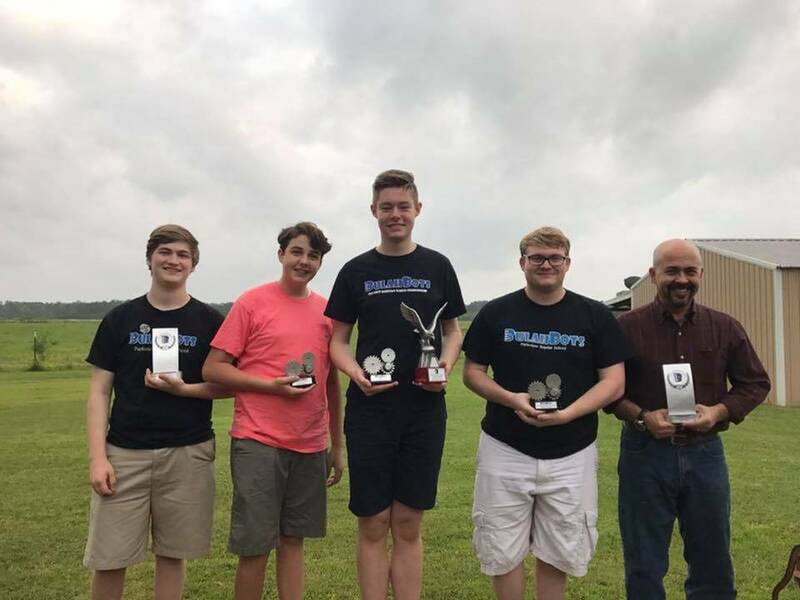 This past year, he received the MVP award and the Eagle award for his work in PBS Robotics, including designing the climbing mechanism on the robot. In his free time, Douglas raises cattle, plays virtual reality games, and has ridden horses competitively – it sounds like he likes to stay busy! We are thrilled to have such a hard-working and reliable youth join the Immense team! https://immense.net/wp-content/uploads/2017/05/Screen-Shot-2017-03-14-at-3.55.47-PM-1.png 264 701 Darren Kattan /wp-content/uploads/2016/11/340x156_Logo.png Darren Kattan2017-05-23 12:45:322017-08-31 14:53:49Give a warm welcome to our new intern! 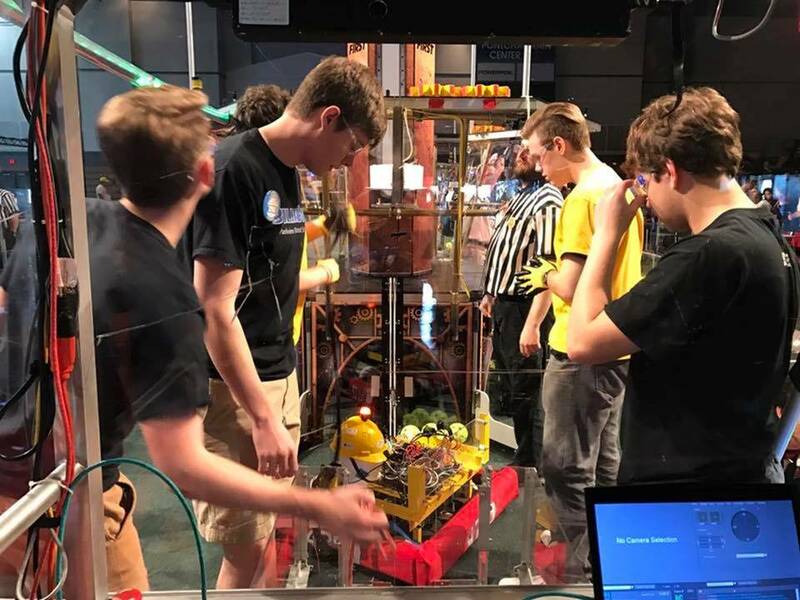 4 real-life examples of robots in the workplace … that don’t want your ... Immense Networks Sponsors Hometown Student Robotics Team, BulahBots!